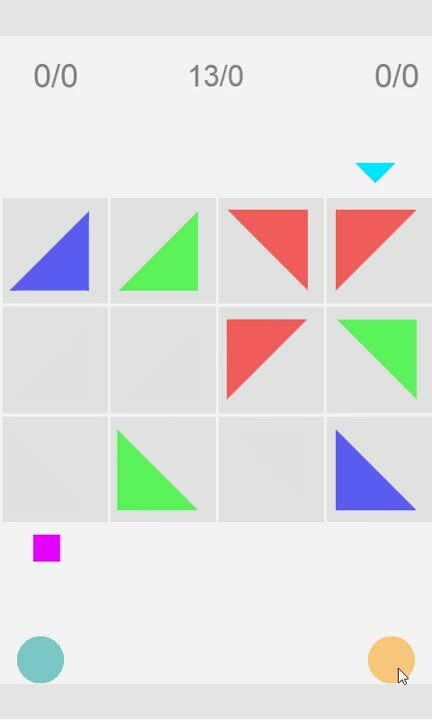 A simple yet challenging puzzle.Relax and have fun. Has 35 levels and more on the way. Swipe the blocks to open a path, then press the light blue triangle to light the way and escape. A simple yet challenging puzzle.Relax and have fun. Has 35 levels and more on the way? Swipe the blocks to open a path, then press the light blue triangle to light the way and escape.